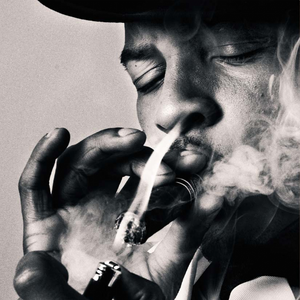 Clifford Joseph Harris Jr. (born September 25, 1980 in Bankhead, Atlanta, Georgia), better known by his stage name T.I., and also by his alter ego T.I.P., is a Grammy award winning American rapper, producer, actor, and co-CEO of Grand Hustle Records. In 2001 he released his debut solo album, I'm Serious through Arista Records. Since then he has released 2003's Trap Muzik, 2004's Urban Legend, 2006's King, 2007's T.I. vs. T.I.P, 2008's Paper Trail, and his latest CD No Mercy released December 7, 2010.